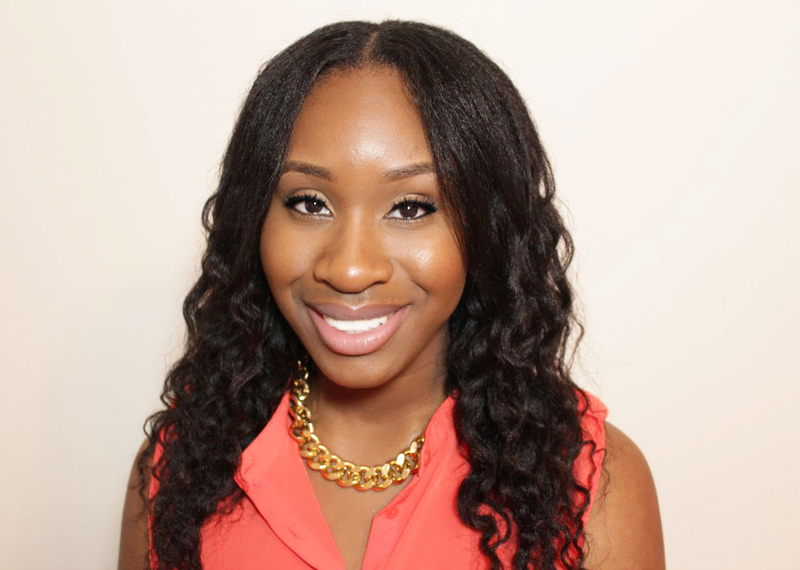 ESSENCE.COM Straight Talk: 5 Musts For Healthy Ends - Hairlicious Inc.
Do you frequently experience dry, rough split ends? 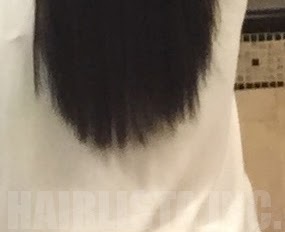 Is it taking you a long time to grow your hair past a certain length? Your ends could be crying out for help and you don’t even know it! Our ends are the oldest part of our hair; so it needs extra tender love and care! 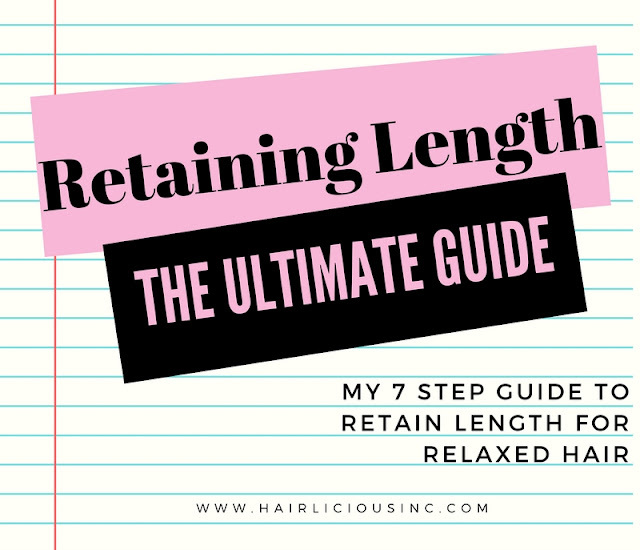 Retaining length is based on the health of your ends. 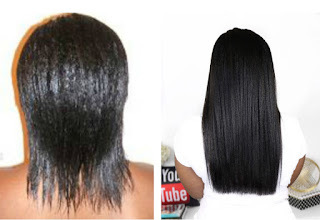 So, if you’re focused on growing your hair, your ends are #1 priority! Here are a few tips I live-by for maintaining strong healthy ends. 1. Moisturizing and seal your hair. Dry hair leads to breakage and breakage leads to possible split ends. See the vicious cycle? 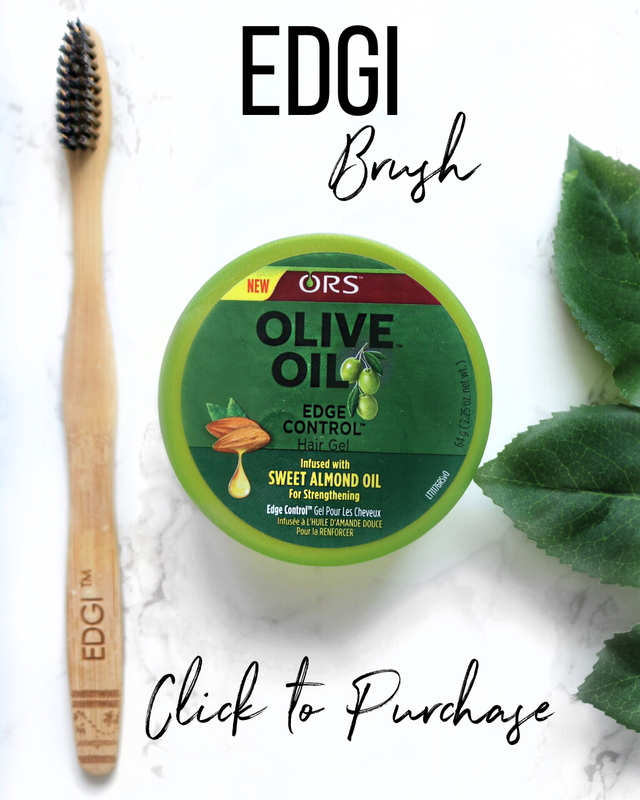 Finding the right water-based moisturizer and sealing with a natural oil will prevent your ends from splitting and breaking. This will allow your ends to grow and stay full. 2. Don’t be afraid to trim! Split ends cause our hair to appear jagged-y, dull and cause tangles—who wants that? Do not hold on to length just for the sake of having long hair. Healthy hair comes first! Routinely trim your ends on a schedule that works best for you and your hair. I tend to trim my ends every other relaxer. 3. To achieve and maintain healthy ends, protection is key! Protective styling allows me to avoid heavy manipulation, which can cause my ends to fray. As a bonus, since my ends are hidden, I dodge frequent trims! Buns and wigs are my fave! 4. Baggying allows your hair to remain moist by covering your ends or your entire head using a plastic cap! I swear by baggying! It’s a great way to re-hydrate and retain moisture while you’re at home lounging around. My ends love it! 5. Pamper your ends with a weekly dose of deep treatments! Your ends, the oldest part of your hair, tend to experience the most wear and tear. 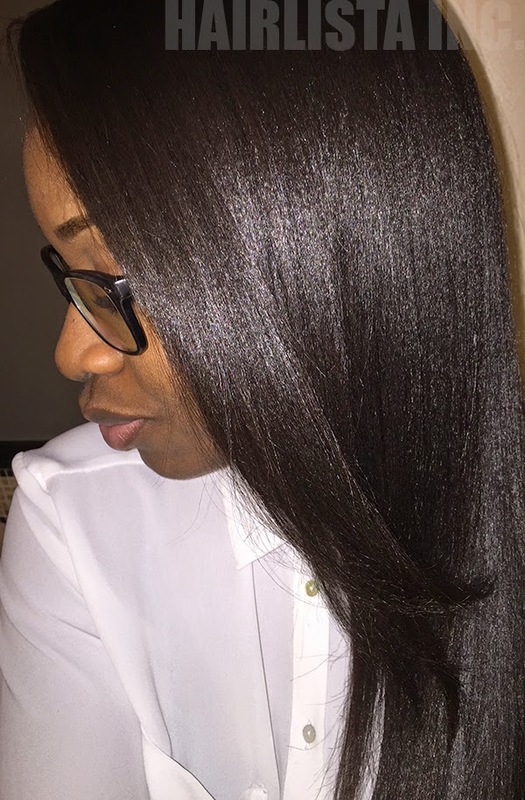 Give your ends the extra TLC it needs to combat breakage and dryness. Apply the deep conditioner to your ends first, and then work your way up to your roots. Don’t forget to use heat. 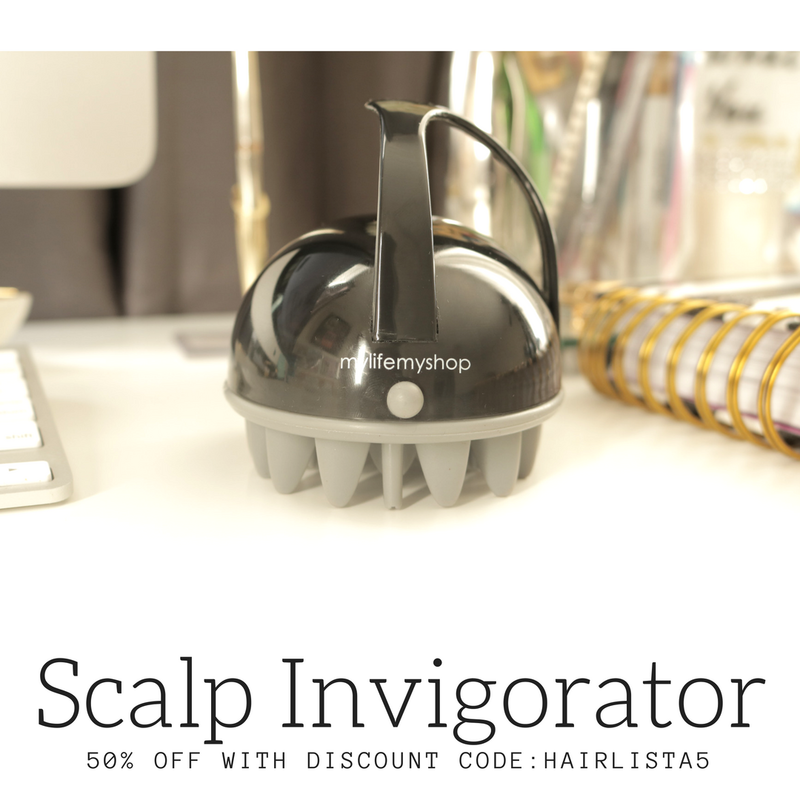 Your hair will love you for it! Both me and my ends thank you! I need to re-introduce baggying and show them some love. Aww your welcome! Baggying is great, your ends will love it. Let me know how it goes. Wash Day - Soft & Fluffy! Castor Oil Challenge Part 9 - Coming Soon!